It is a topic that can be talked and talked again- cosmetics. It can be something you put onto your face occasionally. Or for others, including many of my friends I know, it is a cosmos of beautiful color, pleasant smells, and joyful textures – that is not just a tool to cover up blemishes but to display artistic visions. 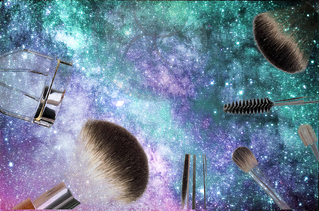 For today, the texture is what I want to cover today to reference viscosity in cosmetics. Cosmetics have different viscosities — the rosewater facial spray that makes you feel a midsummer night's dream vs. the Moroccan oil that as viscous as honey. That is where the first magic of viscosity happens—the behavior of the cosmetics with its functionality. When you want to have a fresh feeling, you choose toner which is more “airy”. You may choose a gel or creamy lotion, if you want to maintain moisture on your skin. Air spray, toner, gel, ointment and balm— viscosity is important for all of these products, as well as rheological behavior. This can be talked for days, not to say the packaging and dispersing system associated with each type. Another spotlight product that is increasing in demand is the facial filler. Thanks to today's technology, this is an available method to regain youthful skin and to smooth out fine lines. There are many ways you can do it, one is to use Hyaluronic Acid. Through a technique called cross-linking, the makers are able to produce various viscosities so you can use a finer solution to plump out lips, a thicker solution to fill cheek bones, and a texture somewhere in the middle to fill out lines. 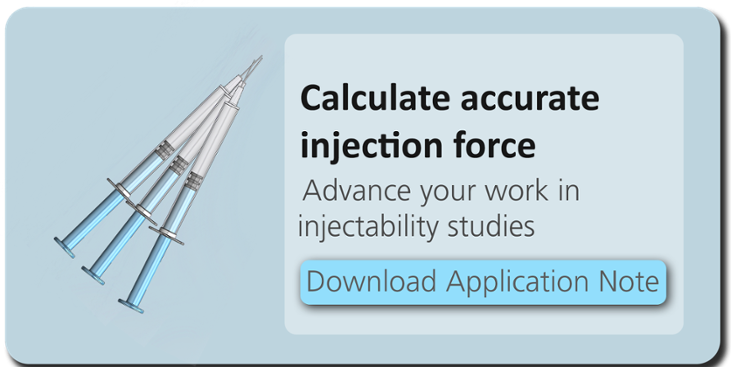 Viscosity has an impact on the injection process; you can check it from our injectability page here: RheoSense: Injectability. There are many more things we can talk about viscosity when talking about cosmetics, such as the consistency of the product and the shelf life. Looking at cosmetics in chemistry perspective makes it even more appealing, and also makes you a smarter buyer when choosing the right products.